Καὶ τί ἔτι λέγω; ἐπιλείψει με γὰρ διηγούμενον ὁ χρόνος περὶ Γεδεών, Βαράκ, Σαμψών, Ἰεφθάε, Δαυίδ τε καὶ Σαμουὴλ καὶ τῶν προφητῶν, οἳ διὰ πίστεως κατηγωνίσαντο βασιλείας, εἰργάσαντο δικαιοσύνην, ἐπέτυχον ἐπαγγελιῶν, ἔφραξαν στόματα λεόντων, ἔσβεσαν δύναμιν πυρός, ἔφυγον στόματα μαχαίρης, ἐδυναμώθησαν ἀπὸ ἀσθενείας, ἐγενήθησαν ἰσχυροὶ ἐν πολέμῳ, παρεμβολὰς ἔκλιναν ἀλλοτρίων. “Fox has degenerated from providing a legitimate and much-needed outlet for conservative voices to a mere propaganda machine for a destructive and ethically ruinous administration,” wrote Ralph Peters, a Fox News “strategic analyst.” “Over my decade with Fox, I long was proud of the association. Now I am ashamed,” he wrote. Peters, who was also a heated critic of Barack Obama’s foreign policy, once described him as having been “date raped” by Vladimir Putin. 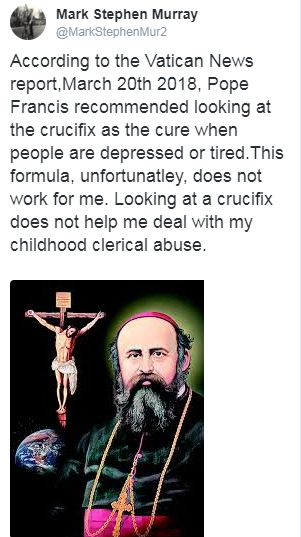 He didn’t respond to an email about his missive. “Ralph Peters is entitled to his opinion despite the fact that he’s choosing to use it as a weapon in order to gain attention. We are extremely proud of our top-rated primetime hosts and all of our opinion programing,” Fox News said in a statement. Click the link above for the full letter. It’s great. John Wildrow was excited to finally take a tour of the Holy Land. It was a “childhood dream” of his, he claims. He bought tickets months in advance and impatiently awaited the day of his plane’s departure to tour the Promised Land. Finally, he took off on a flight for his scheduled Holy Land tour earlier this week, and he couldn’t have been more anxious and excited. Yeah sorry John, America isn’t the chosen nation. It isn’t even intimated at in the Bible. Call for Papers — “Karl Barth’s Römerbrief 100 years later: Retrospect and Prospect” June 5-7 2019, Geneva, CH. Submit your proposals by Sept 15 2018! It has been over 30 years since John Collins’ seminal study The Apocalyptic Imagination first came out. 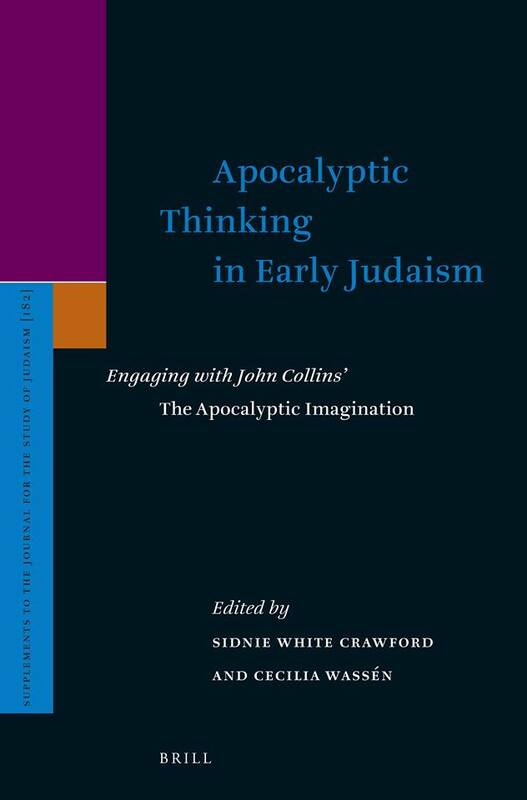 In this timely volume, Apocalyptic Thinking in Early Judaism: Engaging with John Collins’ The Apocalyptic Imagination, leading international experts of Jewish apocalyptic critically engage with Collins’ work and add to the ongoing debate with articles on current topics in the field of apocalyptic studies. The subjects include the genre and sub categories of apocalypses, demonology, the character of dream visions, the books of Enoch, the significance of Aramaic texts, and apocalyptic traditions in the Dead Sea Scrolls as well as in Paul’s writings. The volume ends with Collins’ response to the articles. Those who despise Doctrine despise Christianity. There simply is no ‘doctrineless’ Christian faith. 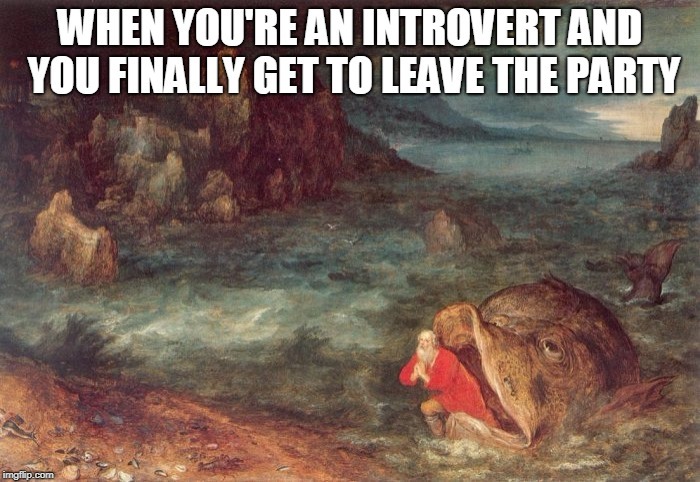 Such is an illusion. A lie.